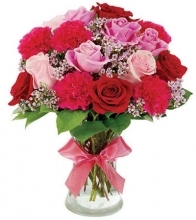 Flowers for Mom Make Mom smile with Mother's Day flowers! 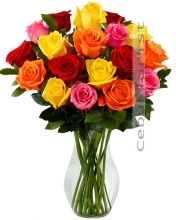 100% satisfaction guaranteed with all flowers for Mother's Day. 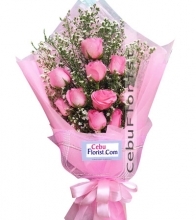 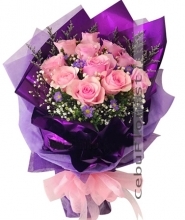 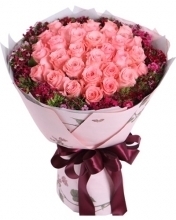 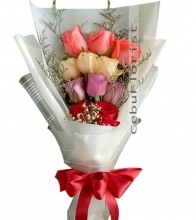 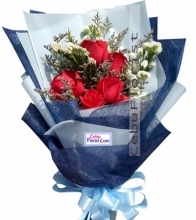 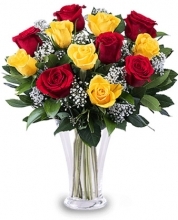 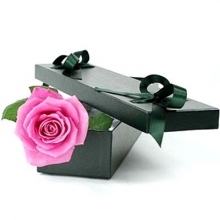 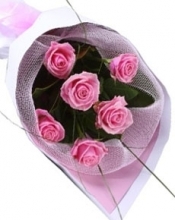 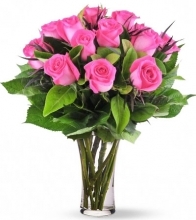 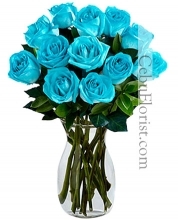 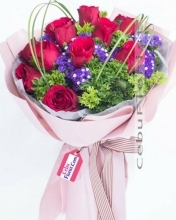 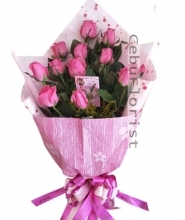 There is a beautiful selection of popular Mothers Day flowers bouquet every where delivery cebu city in philippines. 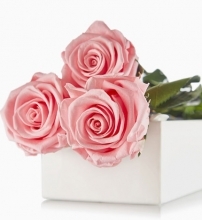 When May blooms, you know it's time to find the perfect flowers for Mom. 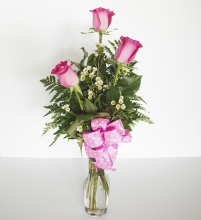 Celebrate Mother's Day this year with a beautiful gift for mom! 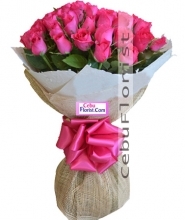 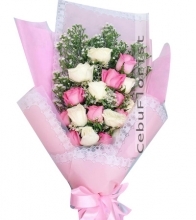 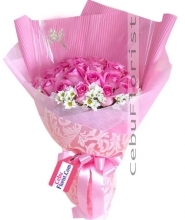 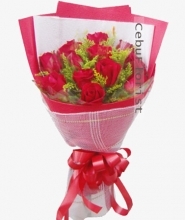 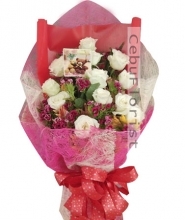 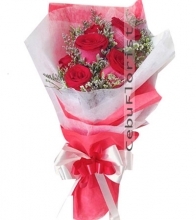 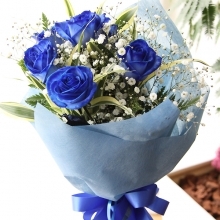 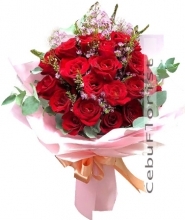 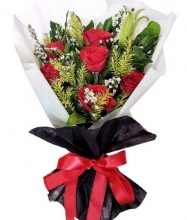 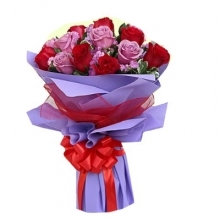 Sweet and benevolent, flowers are just like our Mothers Day roses bouquet delivery in cebu city in philippines. 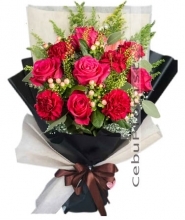 Whenever we see them, they bring a smile to our face and brighten up the day.Mothers are cheerful like the colourful Roses bouquet who fill our world with the colours of various emotion; full of love and compassion like roses bouquet. 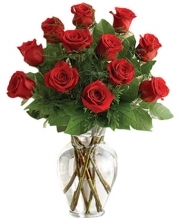 6 Roses Greeting the Day! 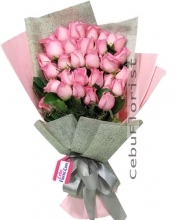 12 Pink Rose What a niceness!